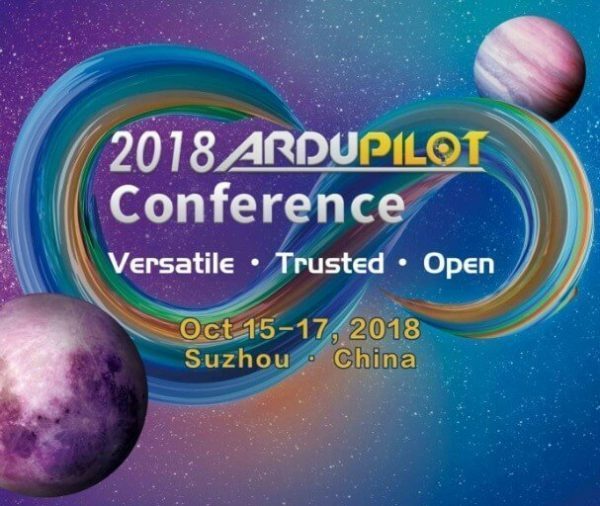 The 2018 ArduPilot Conference is being held in Suzhou, China from the 15th to the 17th of October. It promises to be an amazing event with keynote speakers from across the globe and an expected attendance of over 500 people. 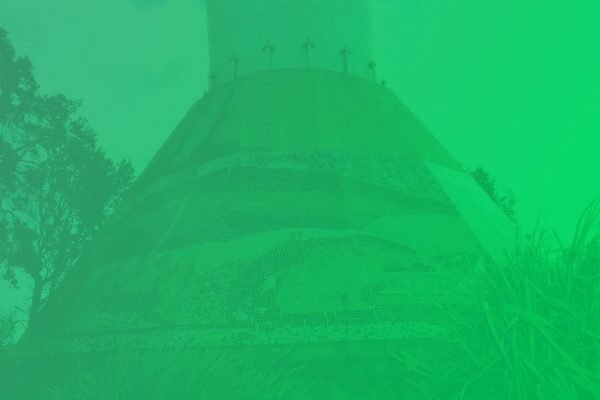 Find out more about the 2018 ArduPilot Conference.